The Eden Alternative is a philosophy of care that aims to put the needs of older people at the centre of everything we do. 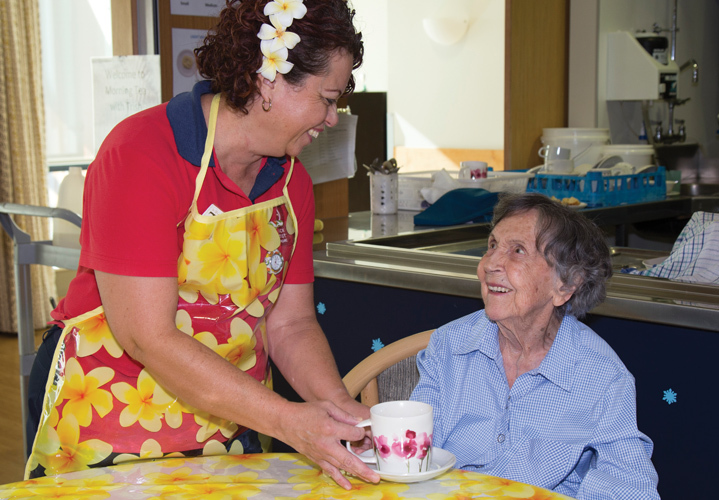 The goal is to ‘de-institutionalise’ aged care by imbuing daily life with more variety and spontaneity, so that residents feel more at home and can live happier, more fulfilled lives. As one of only a handful of aged care facilities in New Zealand to be awarded eight of the ten Eden Principles, HBH Senior Living is now actively working towards achieving the final two. The first of these final principles recognises that loneliness is a major problem in aged care and calls on us to demonstrate our commitment to solving the problem. The second is about celebrating the successes, exploring what we haven’t done so well and recognising that this is a never-ending journey that constantly needs ongoing commitment.